Gut health is one of the hottest topics in nutrition, and with good reason! 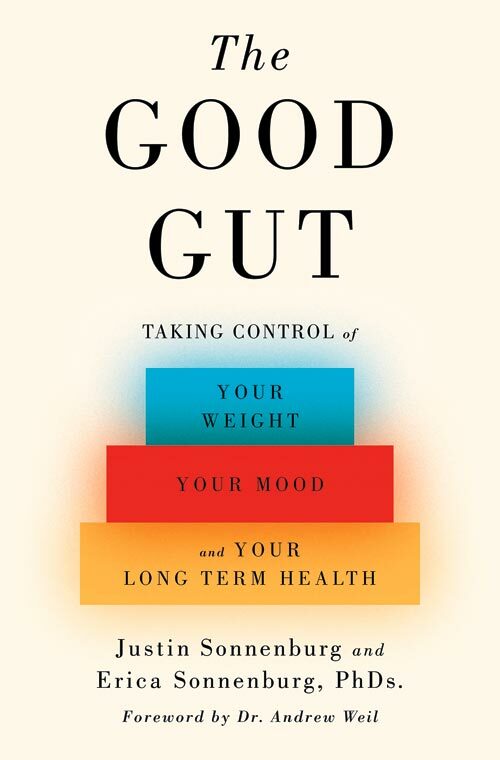 A healthy gut can help keep disease at bay and boost your mood, metabolism, digestive tract and immune system. Want to find out more? 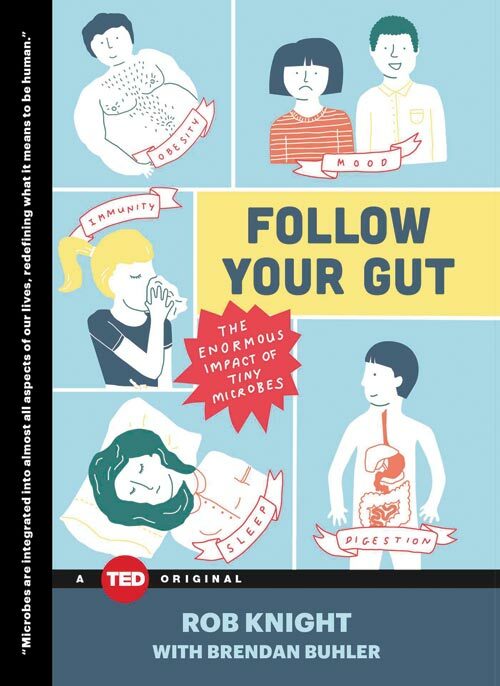 Follow your gut with these informative reads. We each play host to 100 trillion microbes, mostly in our gut but also on our skin and elsewhere. 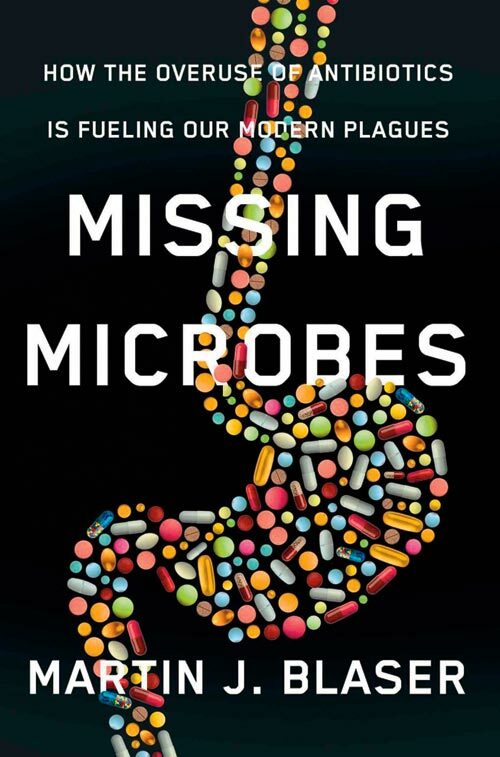 Many people think of microbes as germs to be eradicated, but those that live with us, the microbiome, build our bodies, protect our health, shape our identities and grant us incredible abilities. 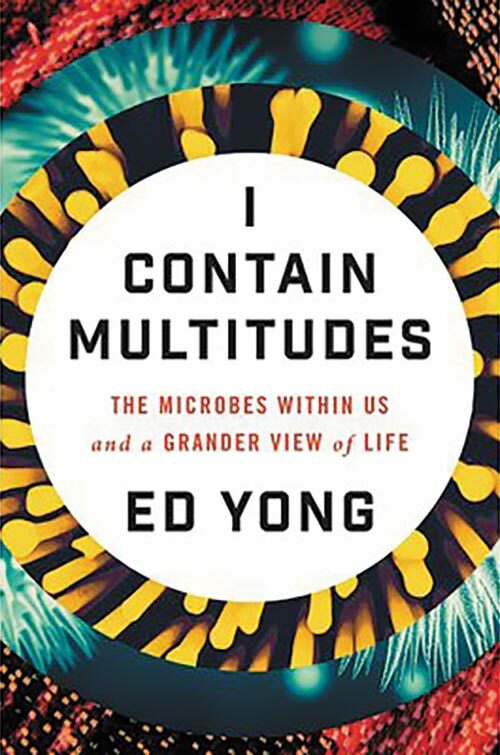 This book invites us into the wilds of the human microbiome, unfurling its inner workings and evolution. For thousands of years, bacteria and human cells have co-existed in a relationship that has ensured the health and equilibrium of our body. But now our internal environment is being irrevocably destroyed by some of our most revered medical advances. Counting calories and eating low-fat food while spending hours at the gym has become a dogma for weight loss. 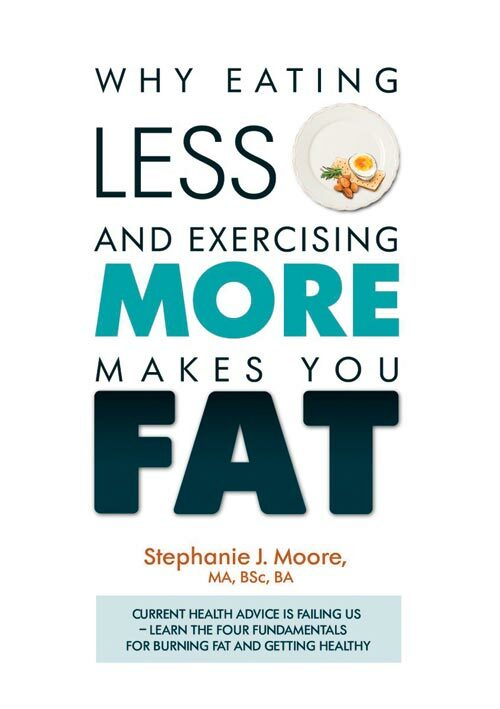 This book explaining why this seemingly logical advice fails most people is a culmination of Moore’s years of experience and personal experimentation to understand the true cause of weight gain and the mechanisms with which you can re-set your body into being a fat burner and not a fat storer. If you stop any person on the street and ask them what causes heart disease, they will likely name the culprits as butter and eggs, meat and fat. However, this idea comes from a hypothesis that has been proven to be entirely false. Our bodies carry an alien horde of microbes which control some of our body’s vital processes, producing chemicals that drive activities ranging from healing wounds to affecting our mood, our immune defences and our entire metabolism. 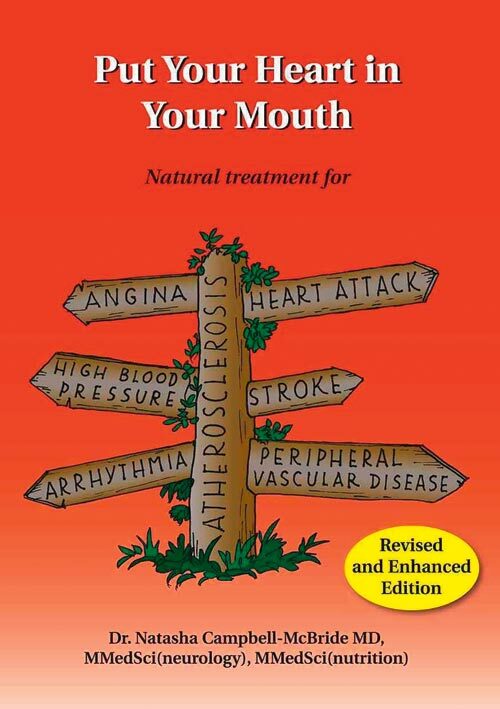 This book explains what really causes heart disease and provides detailed guidance on what you should eat to prevent it. Spector, a professor of King’s College London is lead investigator for The British Gut Project, which is studying the microbiota. He partly blames a fall in the variety of our gut bacteria over the past 50 years for the current levels of obesity, and this is a consequence of eating more processed foods. 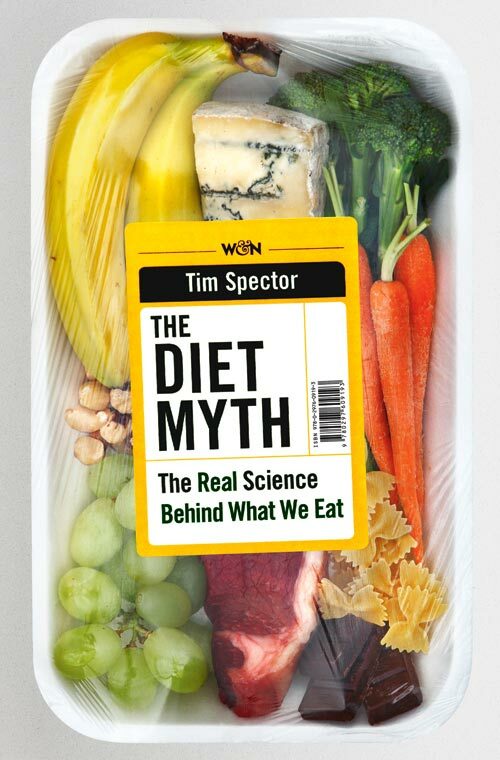 “Microbes are not only essential to how we digest food, they control the calories we absorb,” he says. 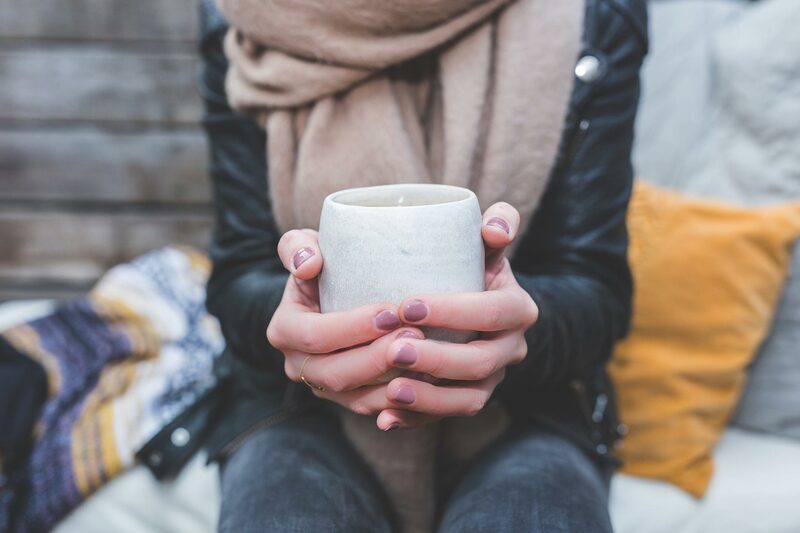 Microbiota interacts with our bodies in a number of powerful ways determining in no small part whether we’re sick or healthy, fit or obese, sunny or moody. The Sonnenburgs, prominent researchers in the field with their own lab in the department of microbiology and immunology at Stanford University, write that because of changes to diet, antibiotic overuse, and over-sterilization, our gut microbiota is facing a “mass extinction event,” which is causing our bodies to go haywire and may be behind the mysterious spike in some of our most troubling modern afflictions, from food allergies to autism, cancer to depression. Allergies, asthma, obesity and acne are just a few of the conditions that may be caused and someday cured by the microscopic life inside us. This series features an expert’s take on common questions related to gut microbiota that are put to health professionals. For example: “Do fermented foods contribute to health?” This public information service is serious reading for those who want to delve in deep.